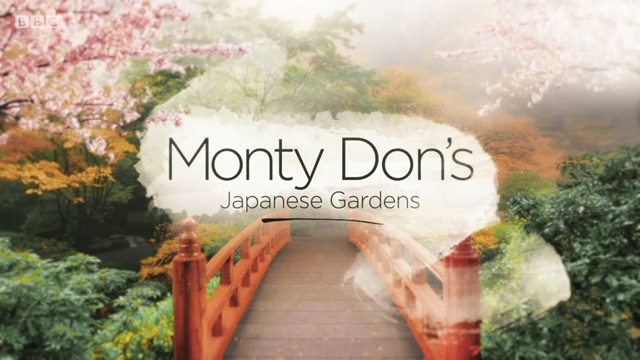 Monty Don travels Japan through spring and autumn, in search of its most beautiful gardens and to discover what is at the heart of the West's enduring fascination with them. A lovely show to write for! Here’s the opening of the first episode, Spring..